Often the predominant part of consumption is represented by energy required for summer and winter air conditioning and for the necessary air renewal and treatment and for domestic hot water. 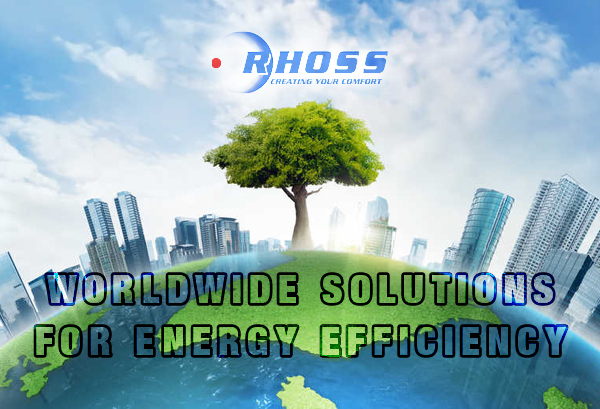 Rhoss gives you the ideal tool to reduce as much as possible fuel consumption and emissions. Try and see! Click here to visit the dedicated section on our website.